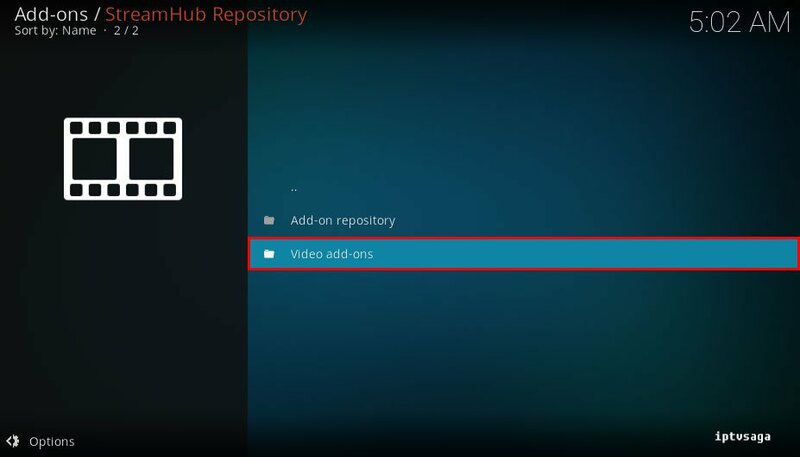 StreamHub is similar Phoenix and Project M addon. 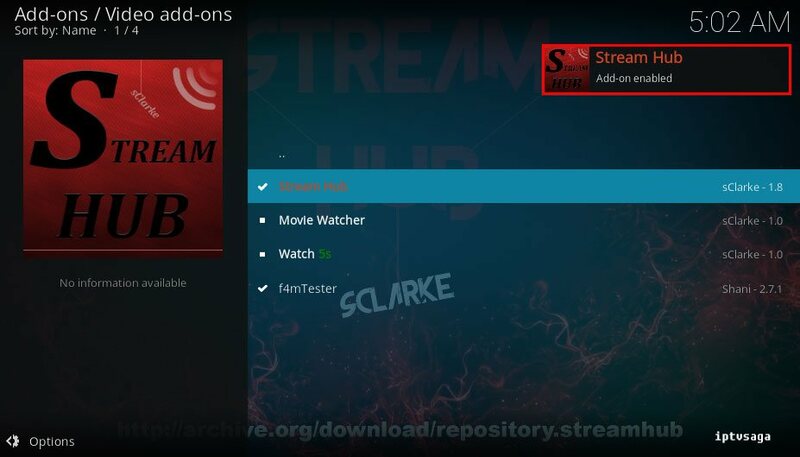 There are collections to movies, tv shows, sports, animes, live tv and more contents. 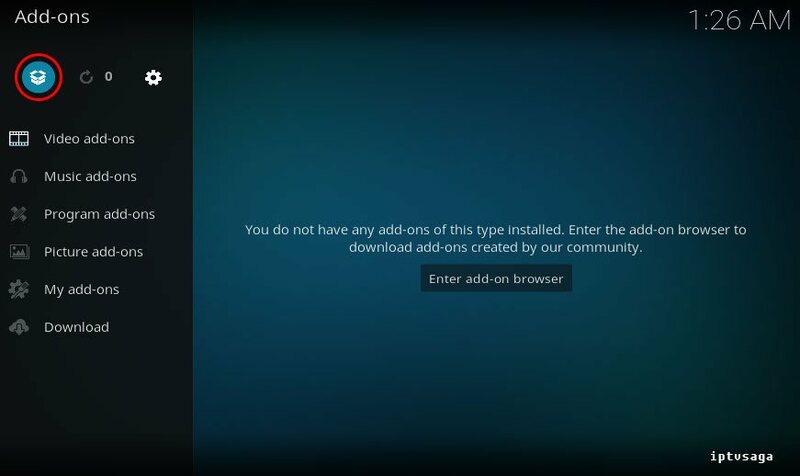 We recommend that you have it in your add-on list. 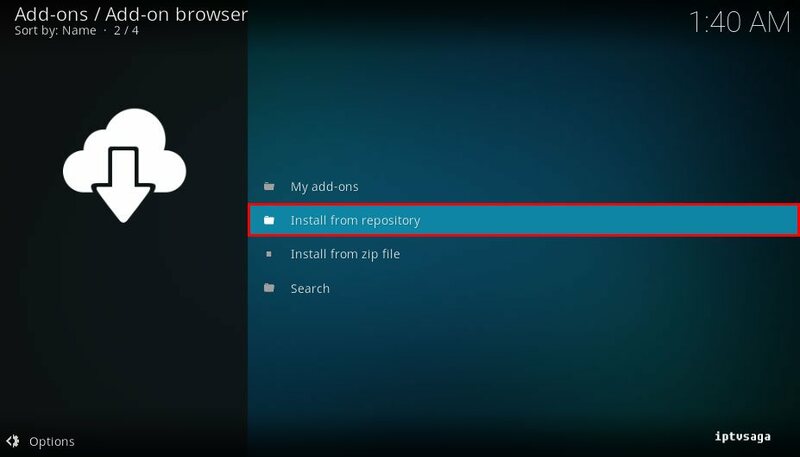 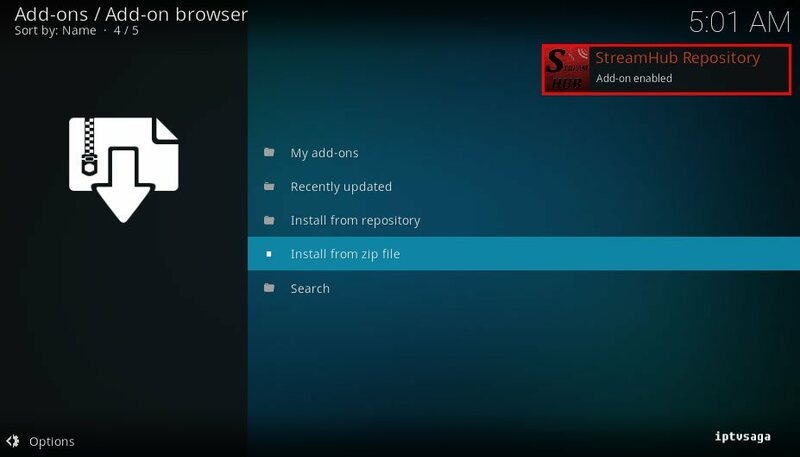 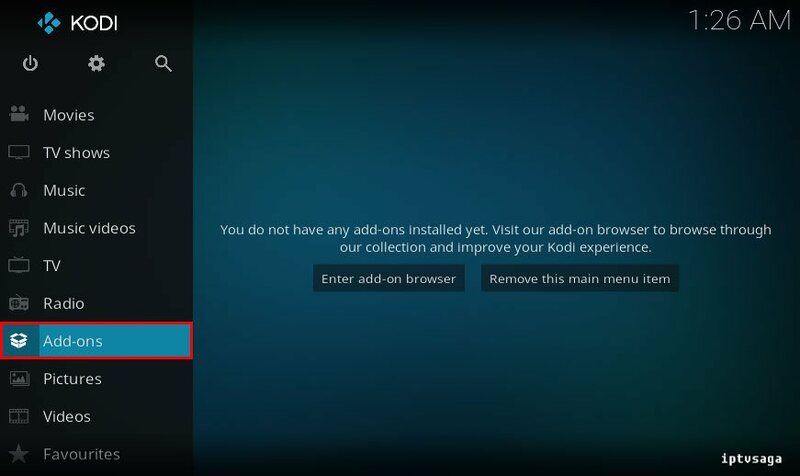 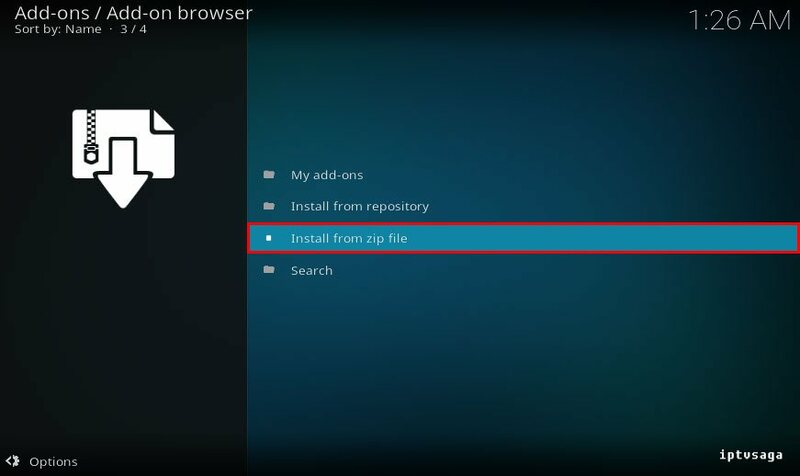 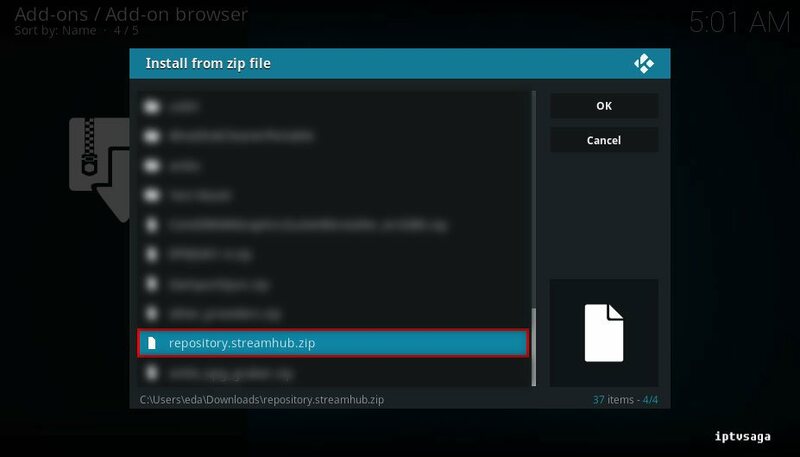 In this tutorial, we show how to install stream hub addon to Kodi. 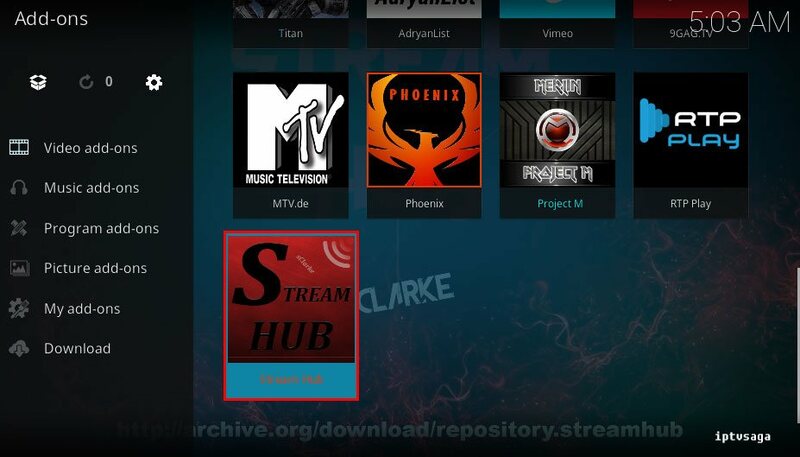 Firstly, we are installing the StreamHub Repo. 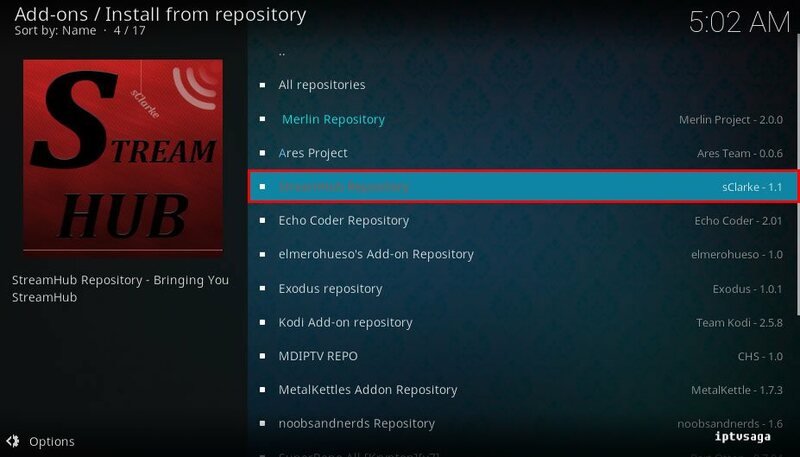 Now we are installing the addon from repository. 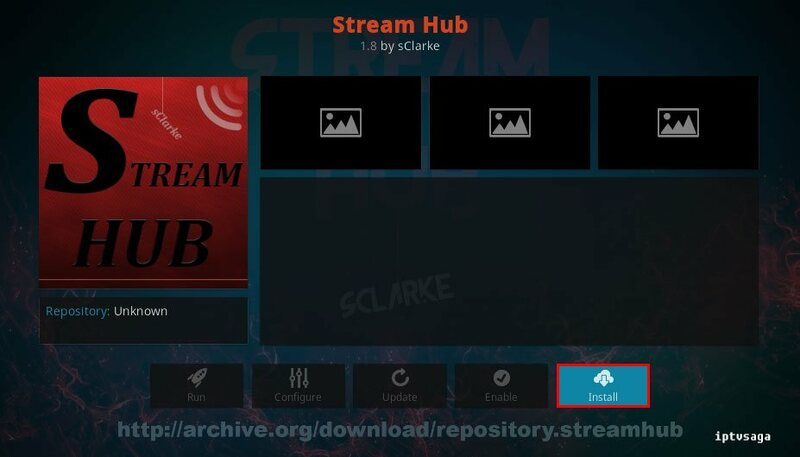 Stream Hub addon has been successfully installed.